This week the Friday message includes news about how PHE Directors will integrate with the new NHS regional structure, the latest Health Matters edition on air pollution, and the ‘Help Us, Help You’ marketing campaign. This week our CEO's message includes information on Secretary of State for Health Matt Hancock MP's new Prevention Vision, the International Association of Public Health Institutes conference which PHE has been hosting and a new toolkit for prescribers. 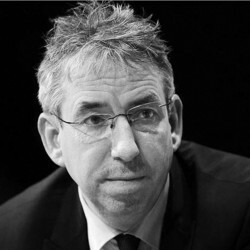 PHE’s Chief Executive Duncan Selbie explains why the Secretary of State’s prevention vision is a transformative moment for public health. This week the Friday message includes the third phase of our Protect Against STIs campaign, our new End of Life and Palliative Care Atlas, and our annual alcohol and drug treatment statistics. This week our CEO's message include the latest Global Burden of Disease data, an announcement on folic acid, PHE's Keep Antibiotics Working campaign and our planning for PHE Harlow. 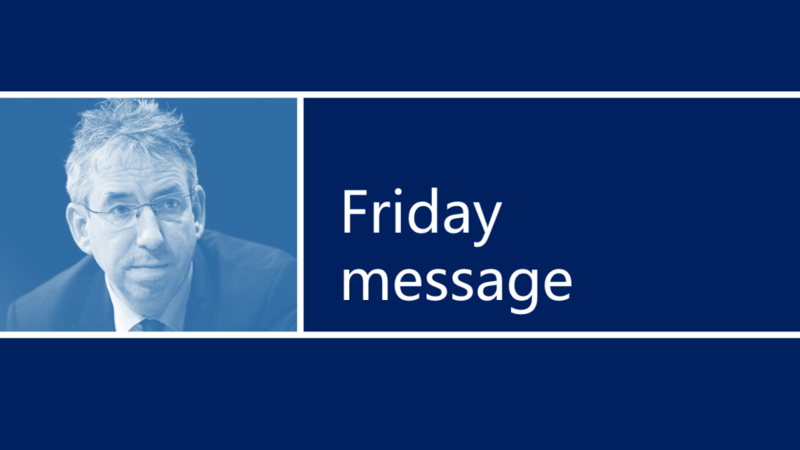 This week our CEO Duncan Selbie's Friday message includes a focus on loneliness and the health and wellbeing of people living in rural areas as well as physical inactivity and measles vaccination. This week PHE CEO Duncan Selbie's Friday message includes information on Every Mind Matters, our new mental health campaign being piloted in the East and West Midlands. 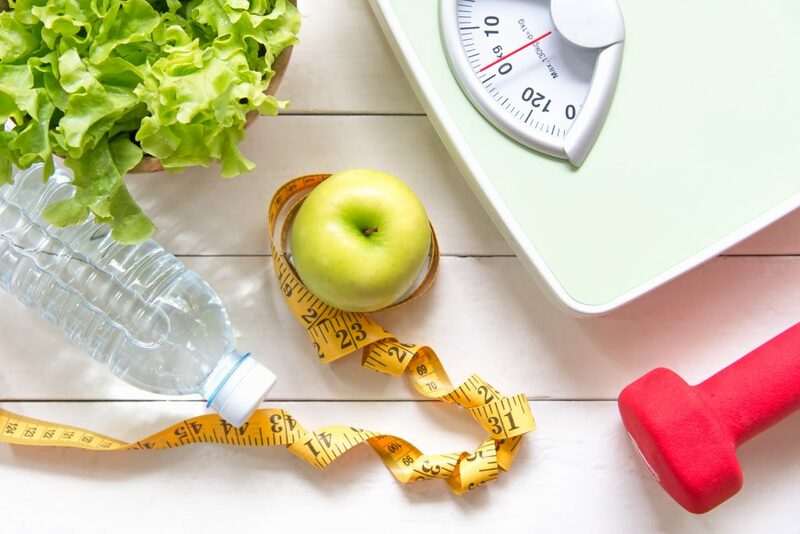 It also includes an update on our work on calorie reduction and a look ahead at ISPAH, the annual conference of the International Society for Physical Activity and Health, being held in London next week.